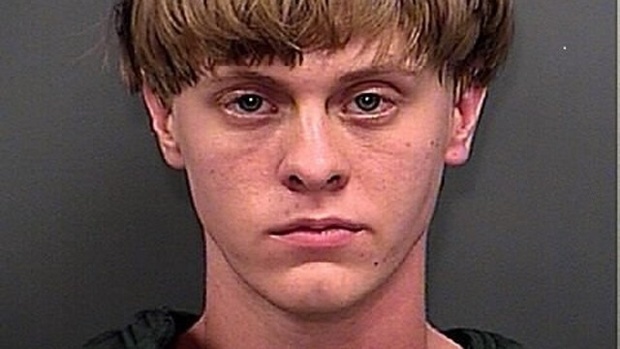 Dylann Roof: soldier in a new race war or just a pawn in the game? June 20, 2015, part 1 of 1. In the wake of the horrific mass shooting of black church goers in South Carolina it has begun to appear as if America may be sliding into a new phase of racial violence, reminiscent of the turbulent 1960's. In today's show we delve into the deeper aspects of racism, from which the mainstream media shies away. We attempt to uncover the true meaning and purpose of racism, caste systems and slavery. The key thing to understand is that racism is never an end in itself. It is, rather, a mechanism of power. Since the September 11 2001 terrorist attacks many western countries have experienced an erosion of the freedom which I was brought up to believe was a guaranteed, non-negotiable part of modern society. In retrospect it appears that this freedom was only ever attained tentatively and required constant vigilance in order to prevent us slipping back into more barbaric forms of social organisation. This backsliding has led to the global re-emergence of social and economic trends which I am calling fascist, although to the casual observer these may seem to have little in common with classic fascism of the early 20th century. August 25, 2010, part 1 of 1. Tonight it is my pleasure to have John Bursill back on the show. As well as being a passionate 9/11 truther and peace activist John also has a strong interest in indigenous issues and human rights abuses in Australia. Tonight he brings us the shocking story of a racially motivated killing which took place in the Northern Territory in 2009 - a story which has had little exposure in the media but clearly reveals the dark underbelly of racism in this country.